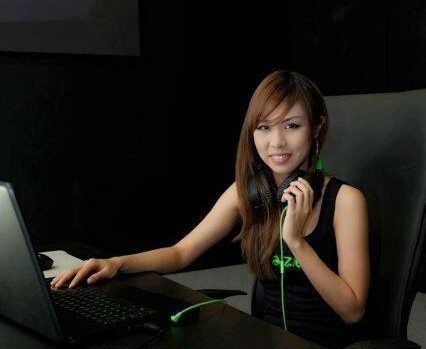 Dawn “pinksheep” Yang on Monday announced her retirement from Singapore all-girls Dota team PMS Asterisk* in an update on the team’s official blog. The announcement comes as no surprise, given that pinksheep had already signalled her intention to take a step back from the team’s active playing roster as far back as 2010. In the sentimental post, pinksheep noted that she had learnt much in her past seven years with the team, experiencing both the good and bad sides of competitive gaming. “I met many people, seen all kinds of backstage drama, witnessed betrayal and hypocrisy firsthand. I realised that many are in it for short-term gratification, for personal glory and self justification,” she said. pinksheep ended the post explaining that she was now “ready for a different adventure”, and thanked her friends, fans and haters alike for the the journey.